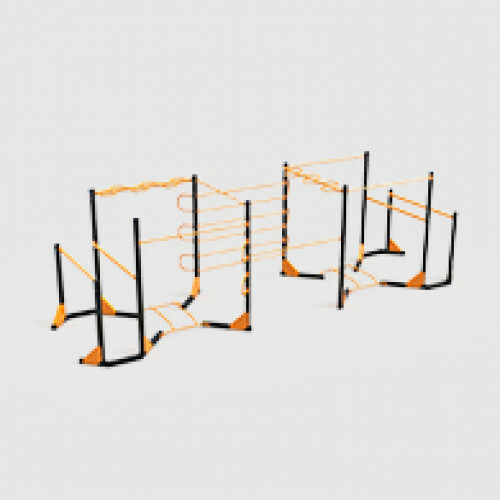 This street workout station is a variation of the parallel bars supplemented classic cube. Available to transform for a Cube 003. The classic cube supplemented with parallel bars. One of the most popular HBH street workout equipment for own bodyweight training. Detailsproduc..